Even if you are planning to have your home serviced by a professional, you will first need to detect air leaks within your home. The reason for this is because that when the professional comes to service your home, they will want to know what you have already observed and experienced. For suggestions on how to find home air leaks, visit Energy.gov and find out what you can do today. 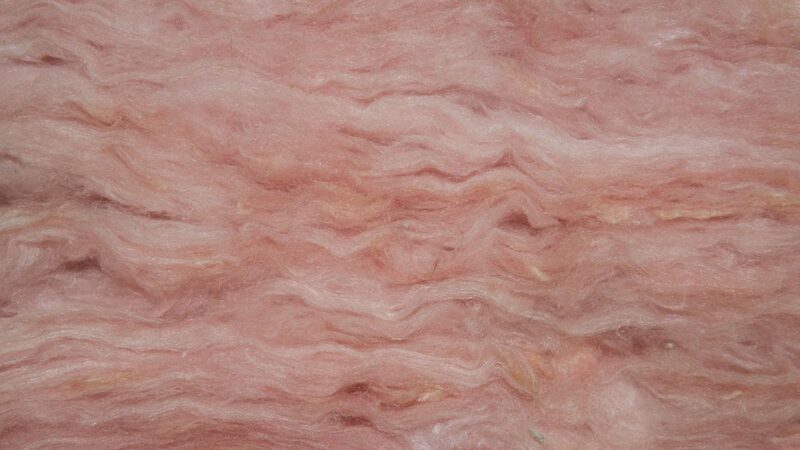 On the outside of your home, there are areas where different building materials meet which can be an area of weakness in regards to insulation. Because of this, if your home features a chimney with siding alongside it, or a cement foundation that is connected to exterior brick, or other similar locations such as this air could possibly be escaping or entering through a gap or crack. There are many locations around a home to check for cracks and gaps such as switch plates, door and window frames, baseboards, attic hatches, fireplace dampers, electrical outlets, and much more. Places like this in addition to areas where vents from the dryer pass through walls lead to possible air leaking possibilities. In addition to the areas in and around the house that should be checked, there are also a variety of tests that you can conduct when hoping to properly detect air leaks within your families home. One of the most popular tests that can be used is referred to as the flashlight method which helps with efficient energy testing. Very close to how the blower door test works, this method uses light instead of air. Once gaps are located, homeowners must request that another individual shine a flight light through the gaps from inside of the home when it is night time. When you are standing outside try to look for beams of light that leak through. This method is a great way to “shed light” on areas with potential leaks. 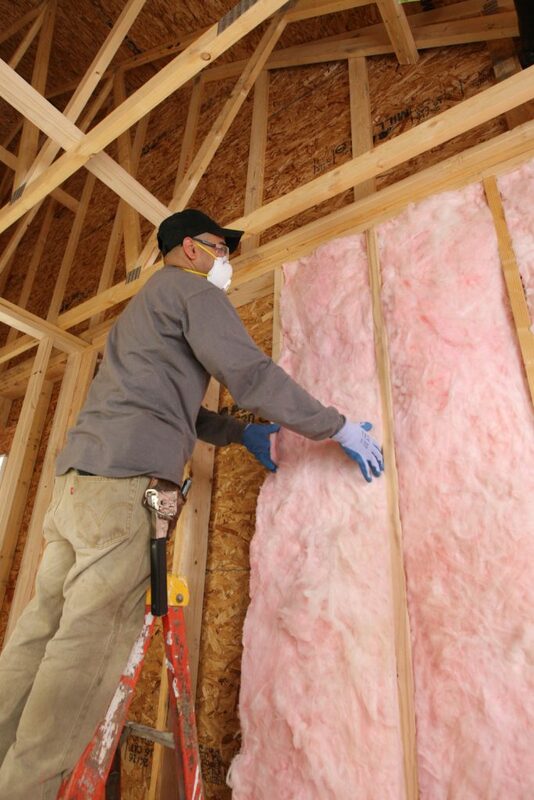 Properly Insulate These Areas of Weakness With Help From Anderson Insulation of Maine! 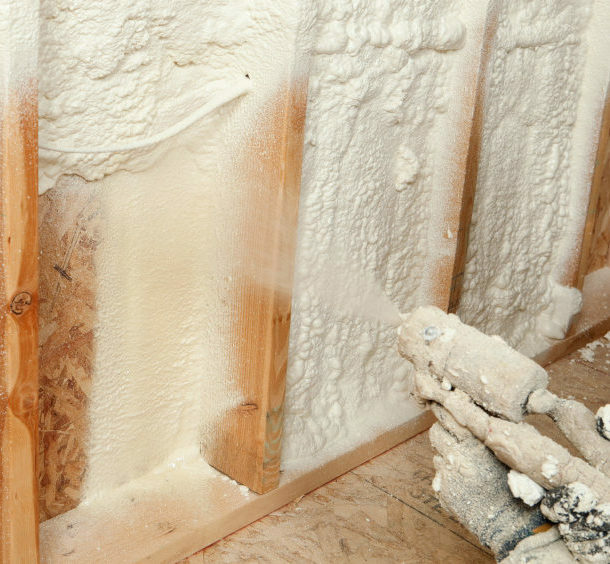 If you conduct these tests and determine you are in need of some insulation services, the experts at Anderson Insulation of Maine can make sure that your home is properly insulated in no time. 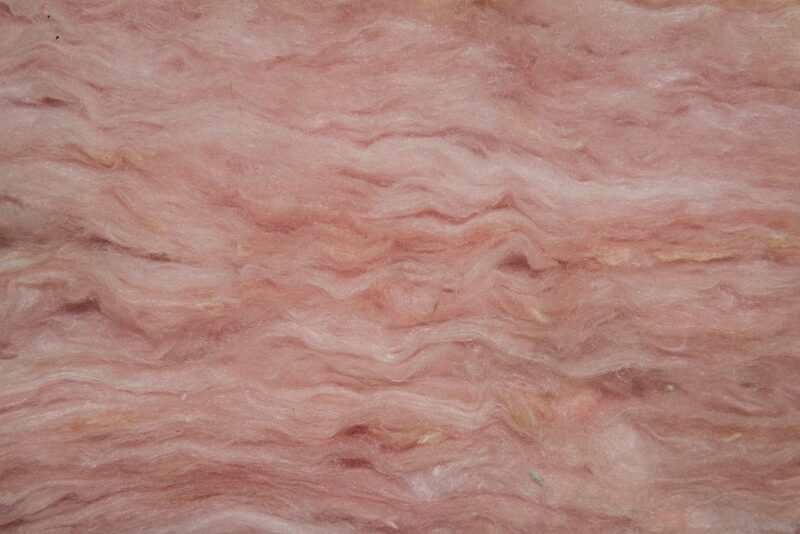 We are happy to provide a wide variety of insulation material such as spray foam, fiberglass, and cellulose. 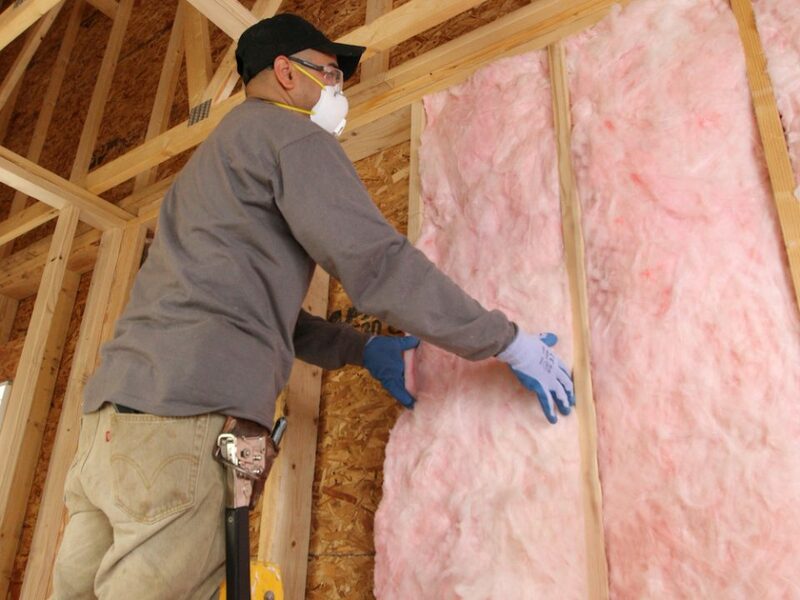 If you are looking for the premier insulation experts in Maine, contact Anderson Insulation of Maine today at 781-857-1000 for more information.